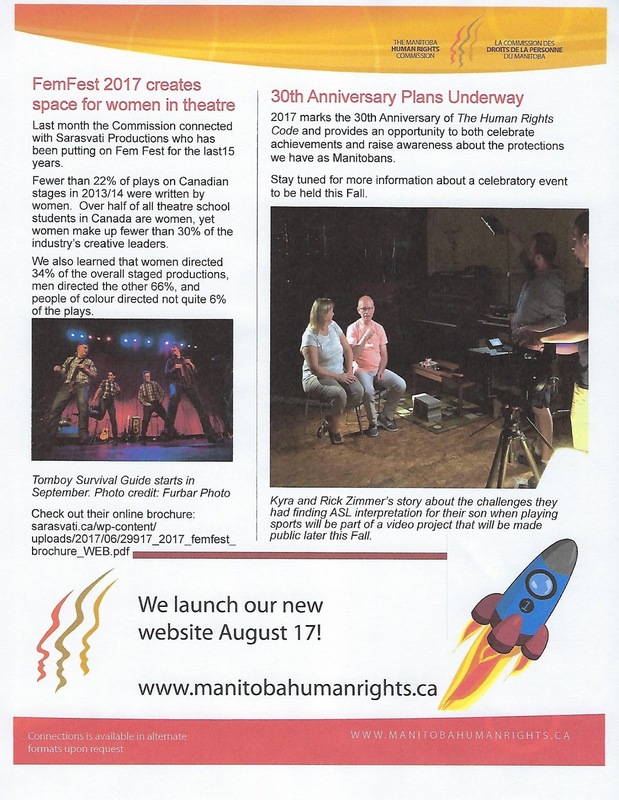 Deaf Centre Manitoba Inc.: Rick & Kyra Zimmer are published on Manitoba Human Rights June/July Newsletter!! 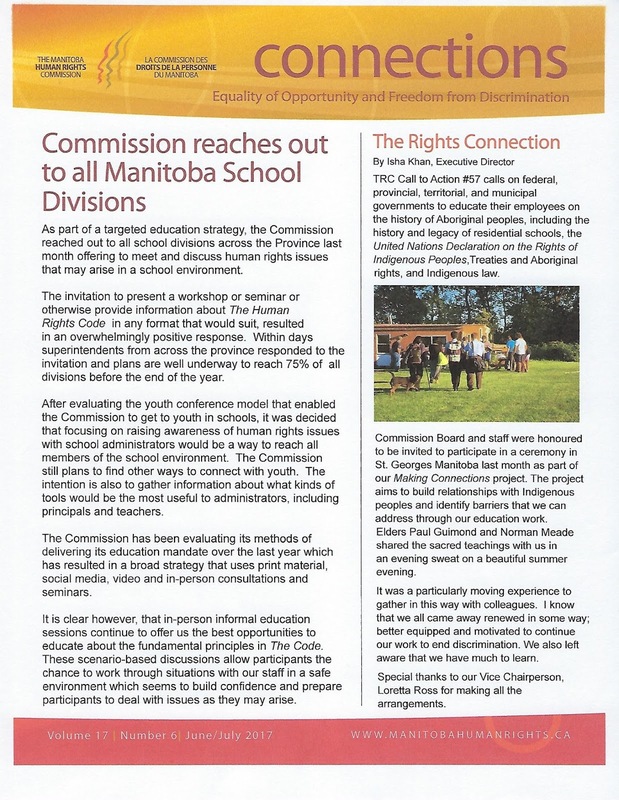 Rick & Kyra Zimmer are published on Manitoba Human Rights June/July Newsletter! !